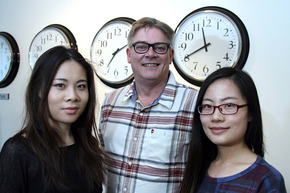 A North West data company is set to double its workforce after landing several new international business contracts. 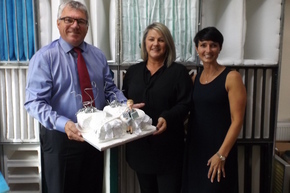 The longest-serving employee at Beta Group has been honoured by her bosses after clocking up 25 years with the maintenance and manufacturing firm.Julie Walton, aged 43, joined Beta Group in September 1990 as an office junior. 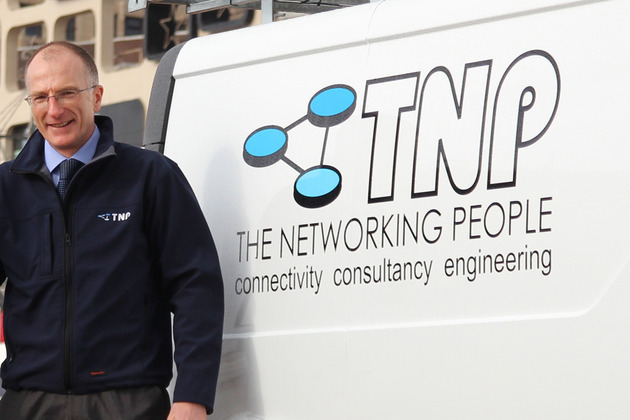 Network solutions provider, The Networking People TNP , is set to grow significantly following the news it has been awarded a place on the Crown Commercial Service CCS Network Services framework agreement RM1045 . 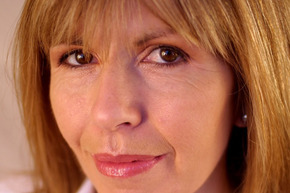 Technology reporter and BBC TV presenter, Maggie Philbin, will officially open the new 13m iSTEM Centre at Preston s College on Thursday 1 October 2015. 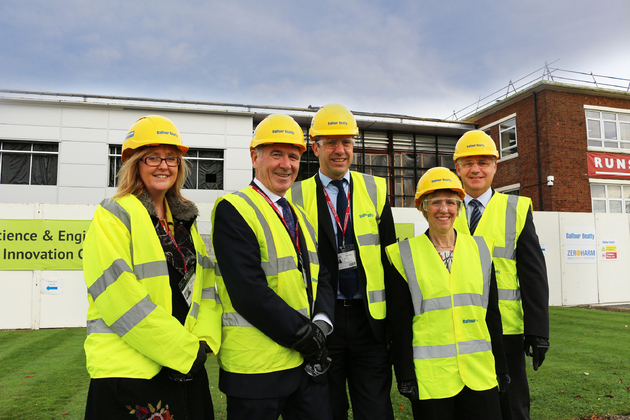 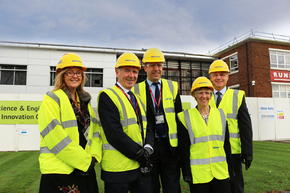 The construction of a new facility at Runshaw College s Euxton Lane campus in Chorley is nearing completion.The 6. 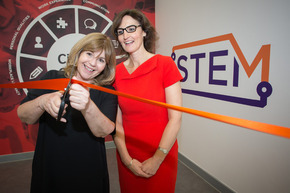 Science star Maggie Philbin officially opened the new 13m iSTEM Centre at Preston s College on Thursday 1 October 2015 . The Centre for Global Eco-Innovation has won an Impact Award for knowledge exchange and commercialisation KEC professionals, delivered by Research Councils UK RCUK and PraxisUnico. 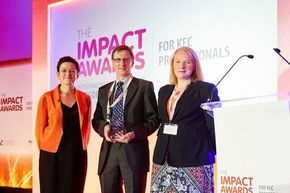 The winners were announced at a ceremony in Central Hall, Westminster. 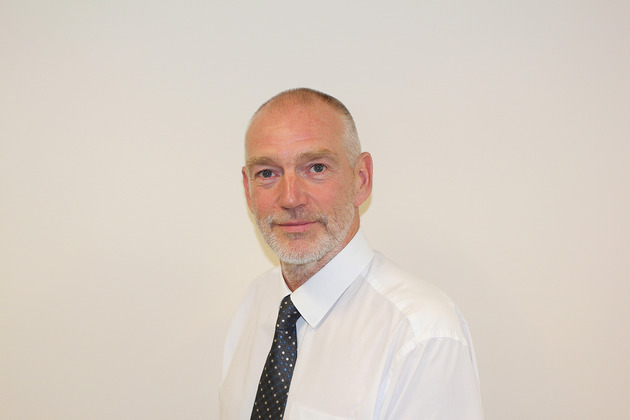 Lancashire-based specialist IT consultancy The Config Team has appointed Ian Scott as Business Development Manager.